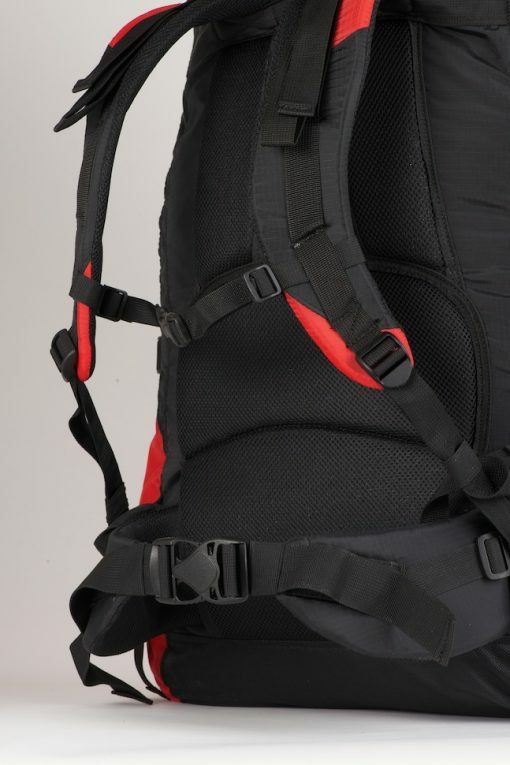 Gliders with rigid reinforcement require special care in packing. To help with this, our glider bag has been designed with an internal compression strap, full length zip and extra volume. 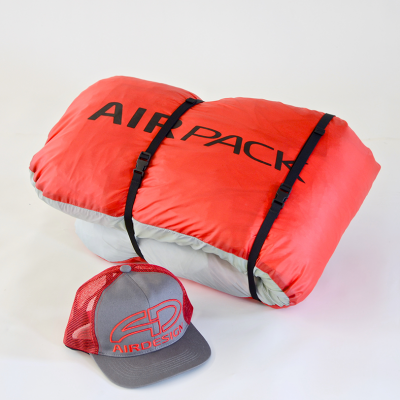 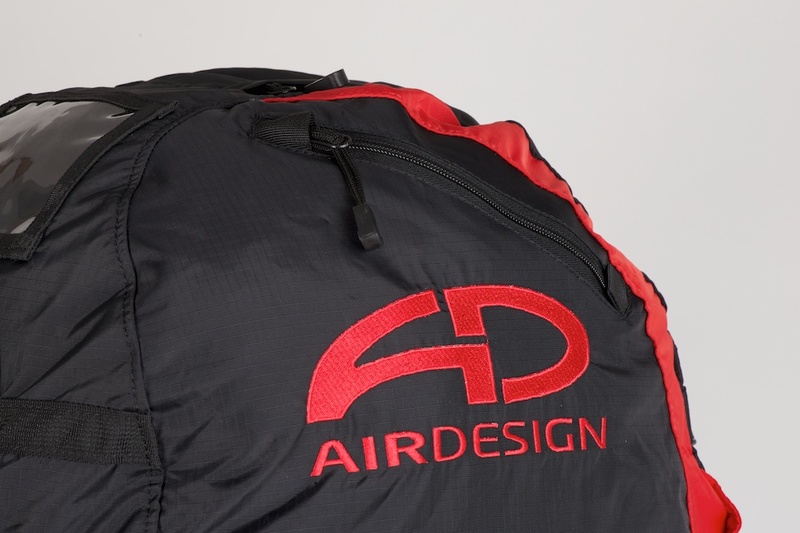 With a capacity of approximately 115 litres, the glider bag is big enough for competition harness’ or tandem equipment. 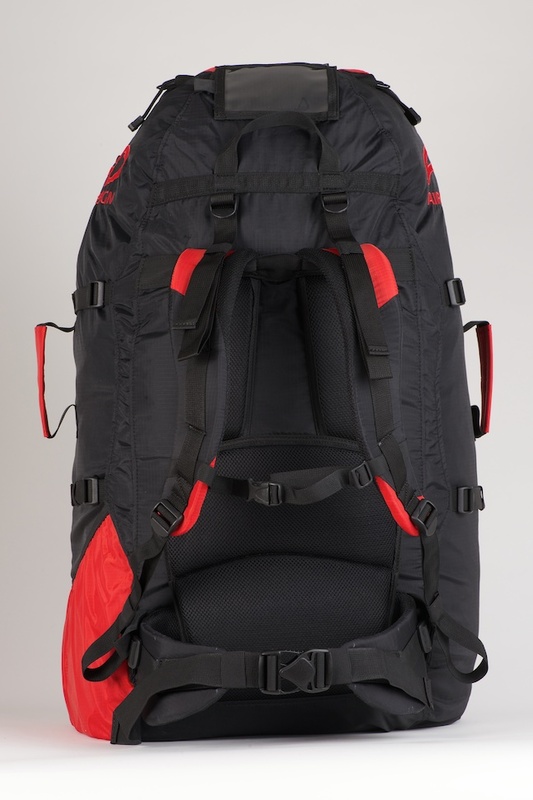 There is ample space to carry drinks etc in two big external pockets and valuables in smaller zipped pockets. Comfort is ensured by ergonomically designed back and waist padding and extra padding on the shoulder straps. 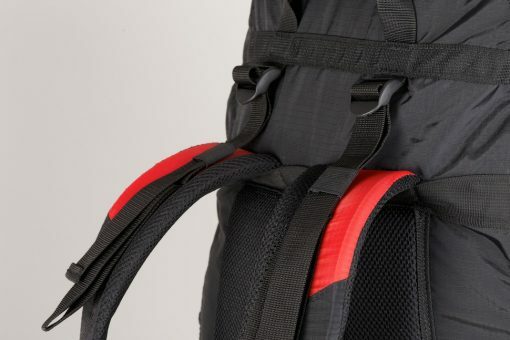 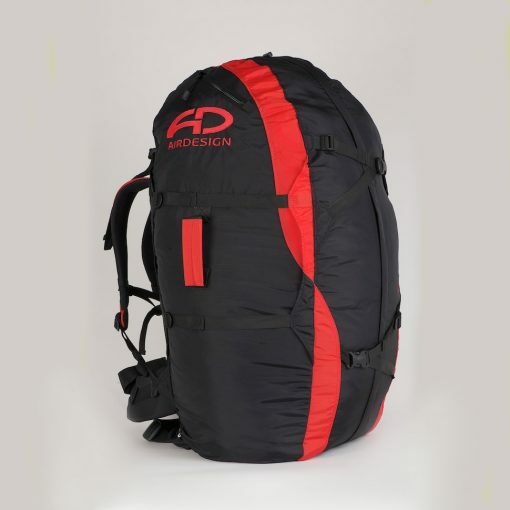 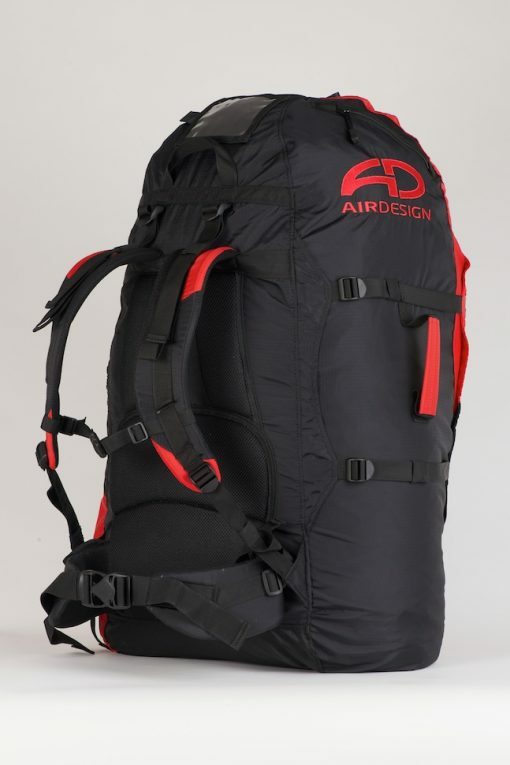 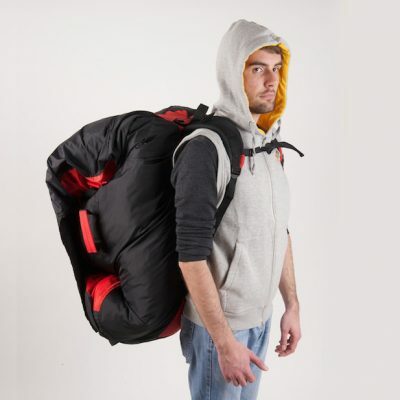 The 3-D compression straps allow the bag to be compressed in all directions to maximise comfort. Stronger, lighter materials than our ‘original’ bag and heavy duty fittings are standard to ensure a long life-span.